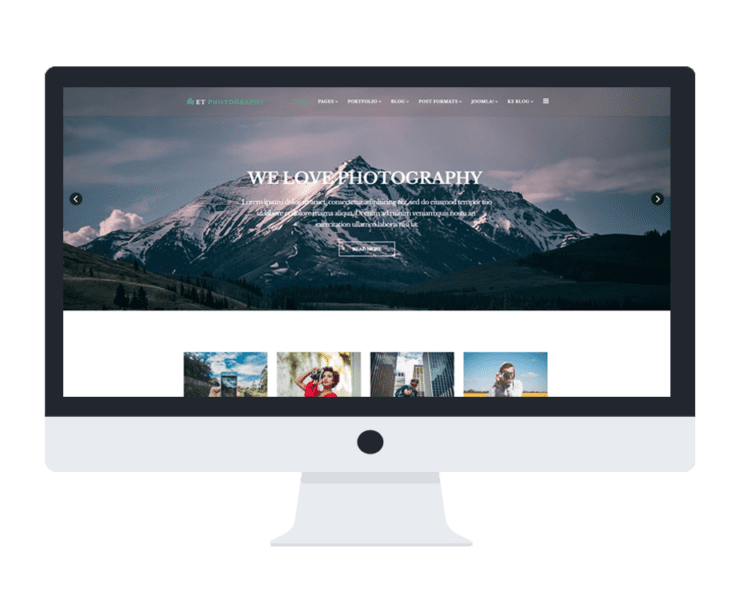 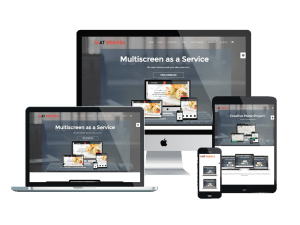 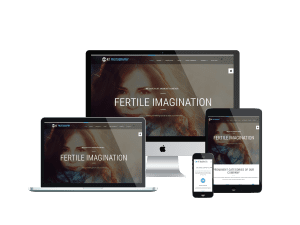 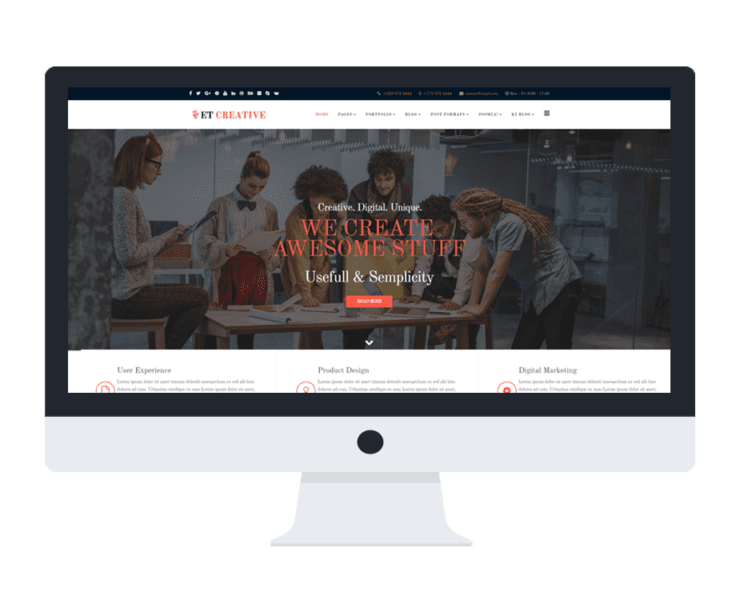 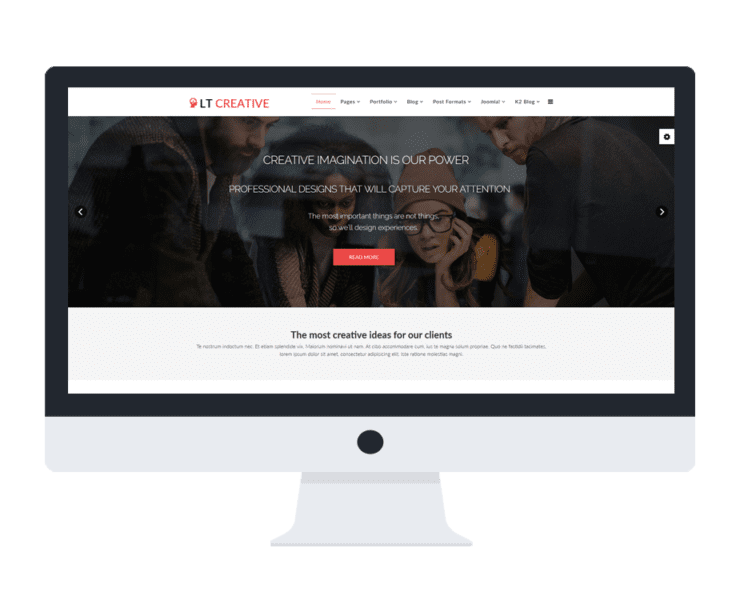 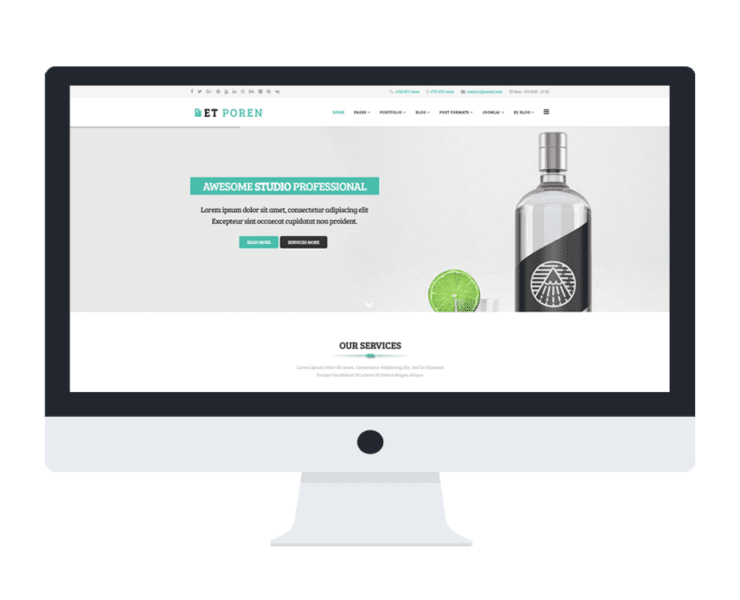 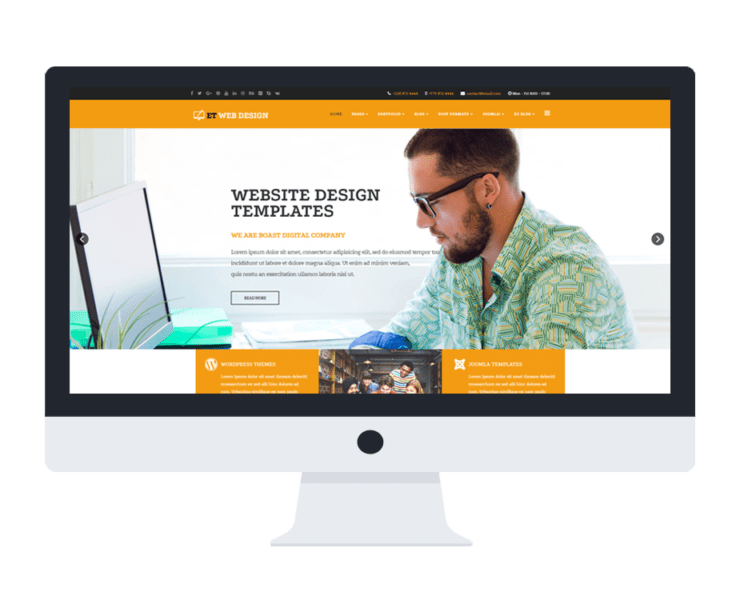 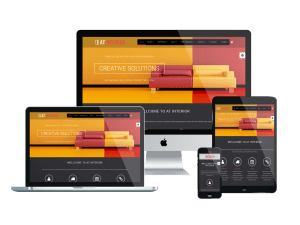 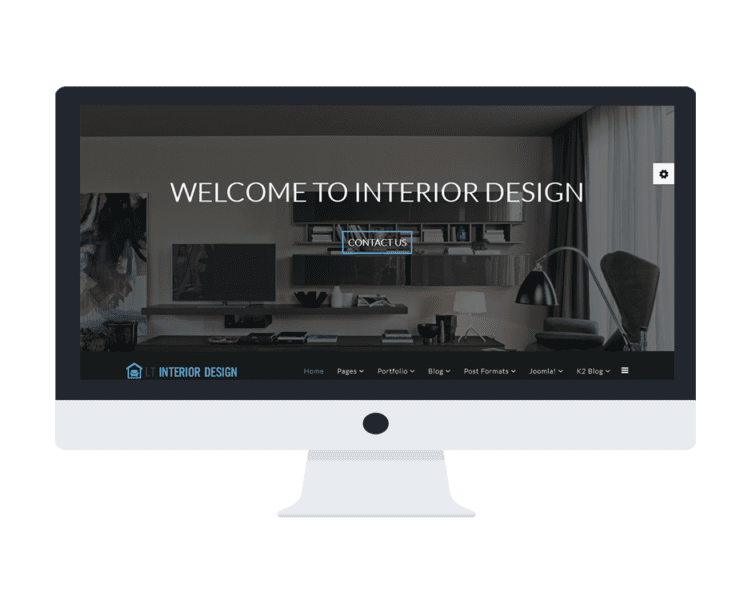 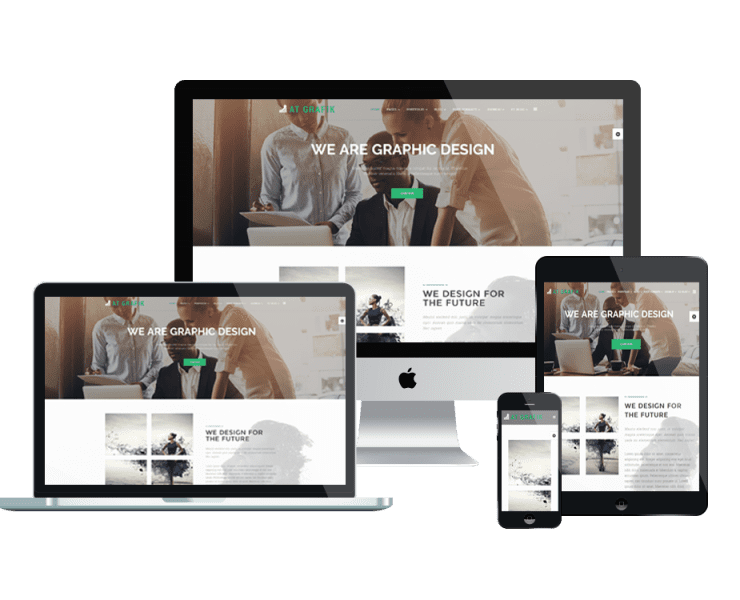 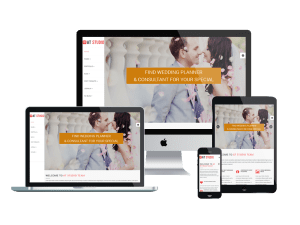 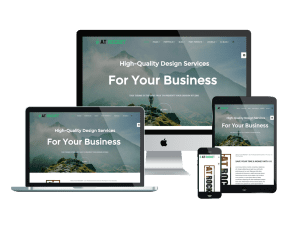 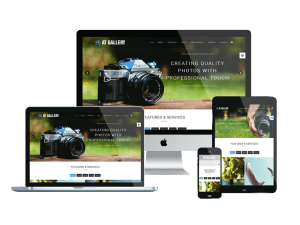 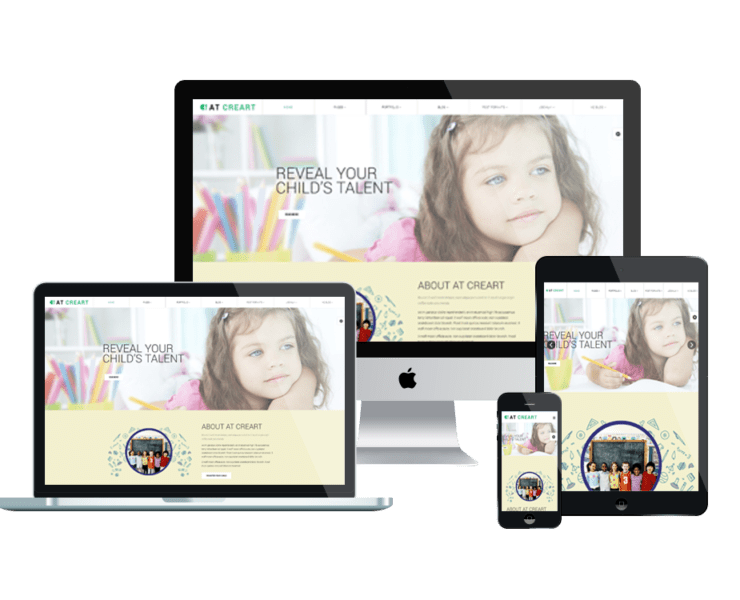 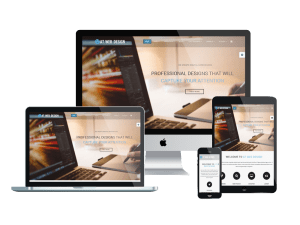 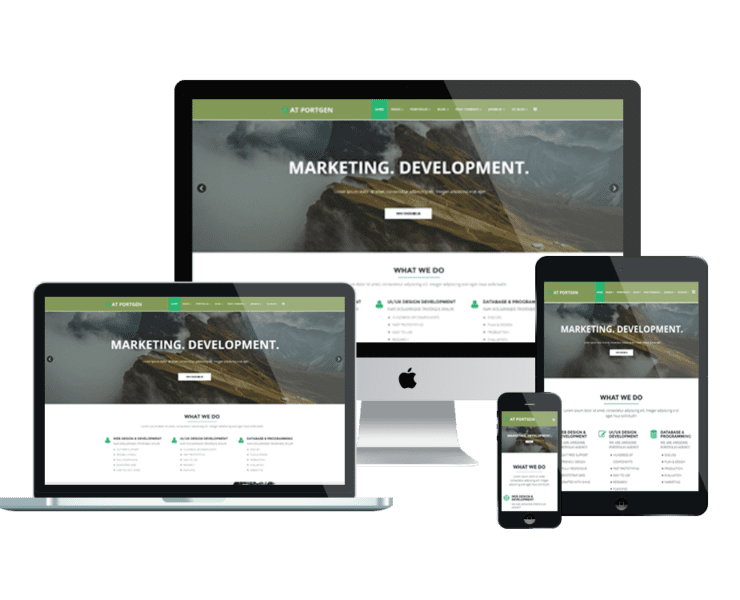 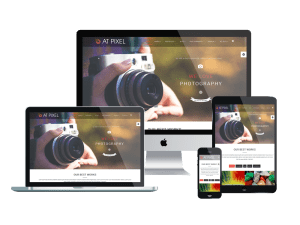 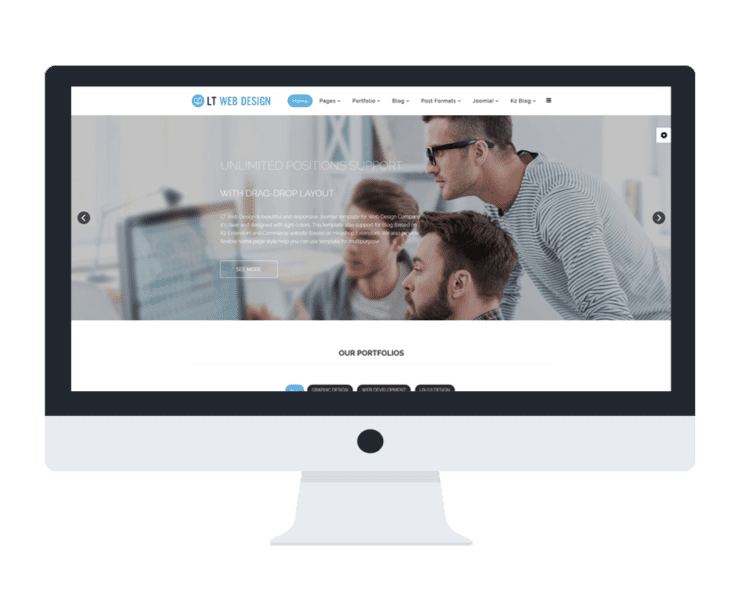 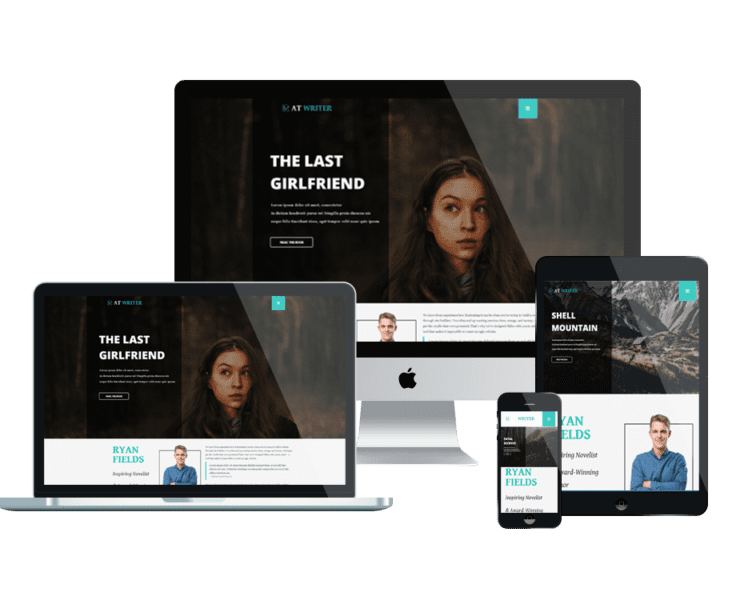 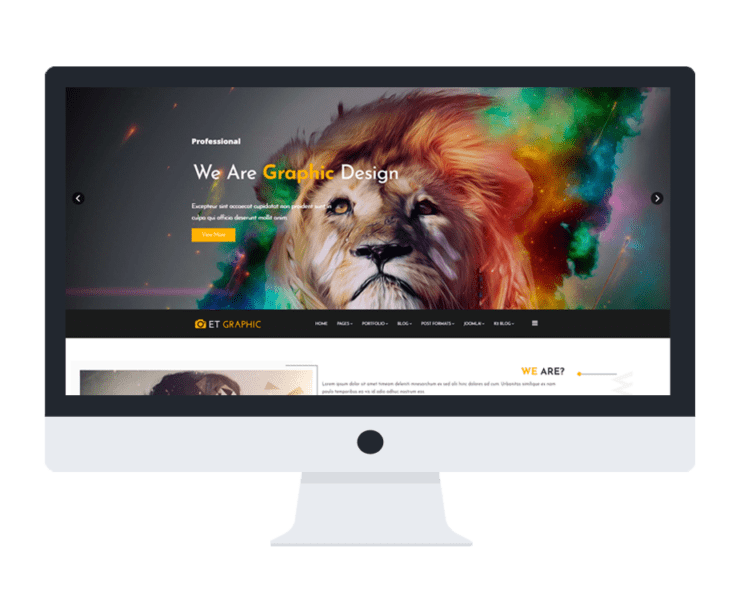 As for serving Image Design and Creative agencies, our Creative Joomla templates have been designed professionally, with well-organized content and based on the latest web technologies. 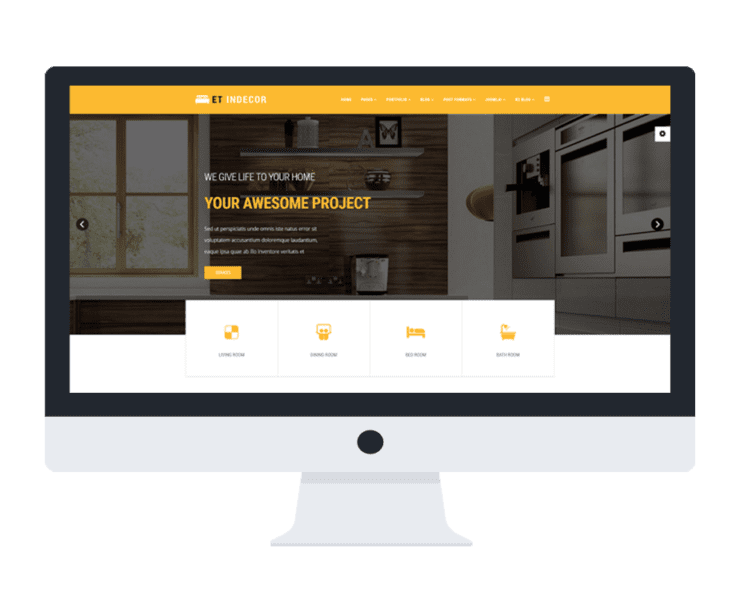 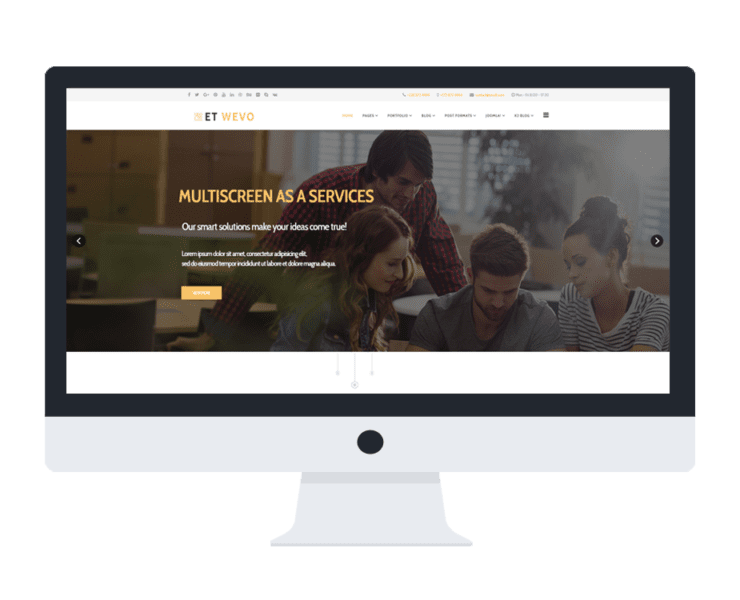 Coming with our themes, you will get the best experience while building your site since it is fully customizable! 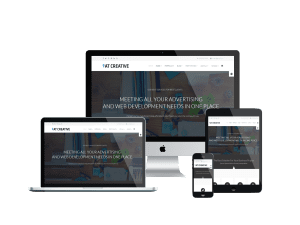 We also provide Onepage Joomla templates (Landing page) for this design, please take a look!